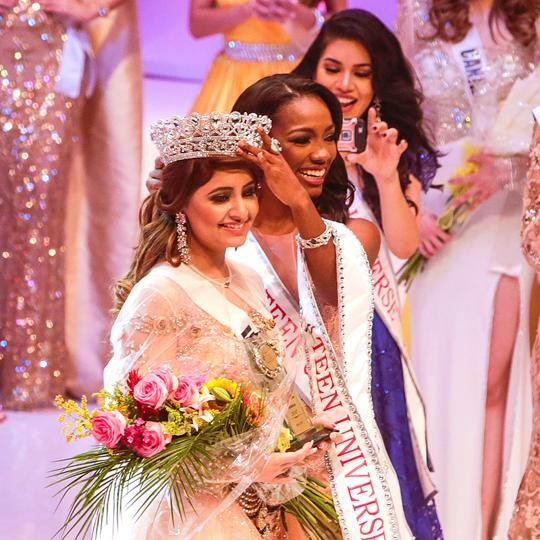 Srishti Kaur from India has crowned Miss Teen Universe 2017, in the paegant held at Managua, Nigaragua. Samantha Pierre from Canada and Ary Trava from Mexico were the runners-up. Kaur who hails from Noida, also won the prize for best national costume. Xirelle Agustin from the Philippines won in the Teen Popularity category, while Costa Rican Nicole Obando won the award for Teen Charm.